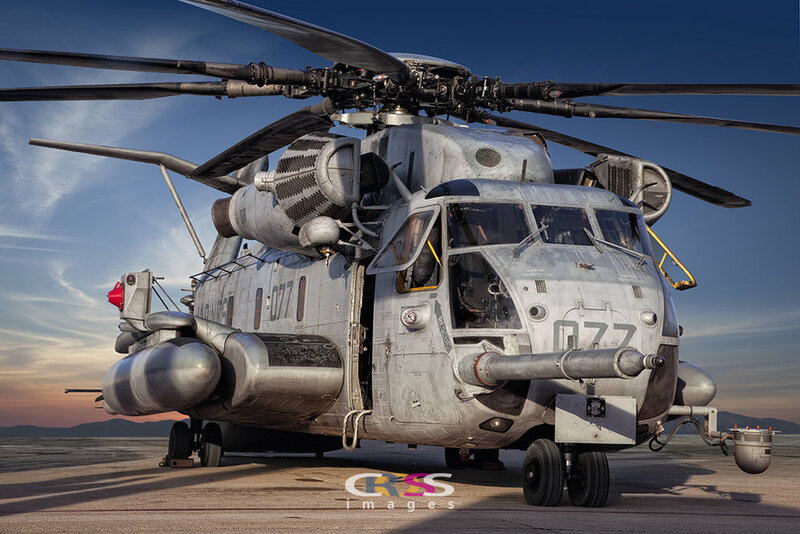 Fine Art for the Aviation Enthusiast . . . .
All images are for sale. 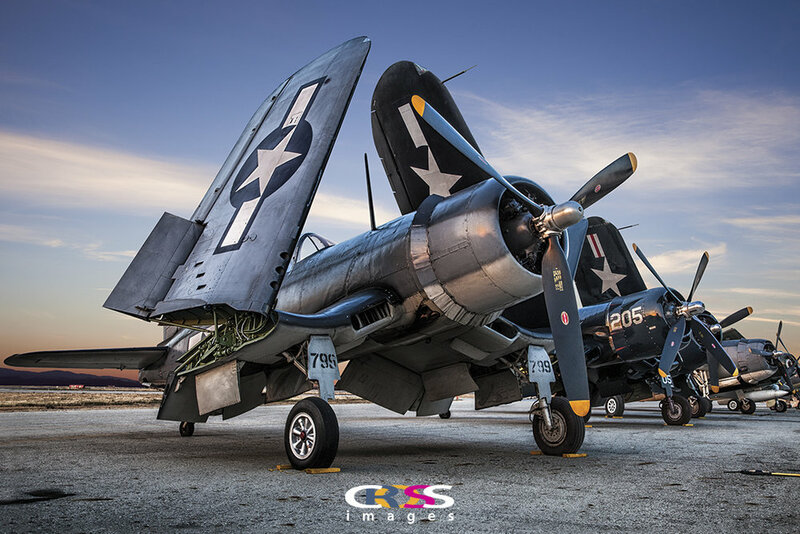 Please visit our "Large Images" page to purchase Jumbo sized and the B-17 or "Purchase Image" for all other sizes including metal . . . .